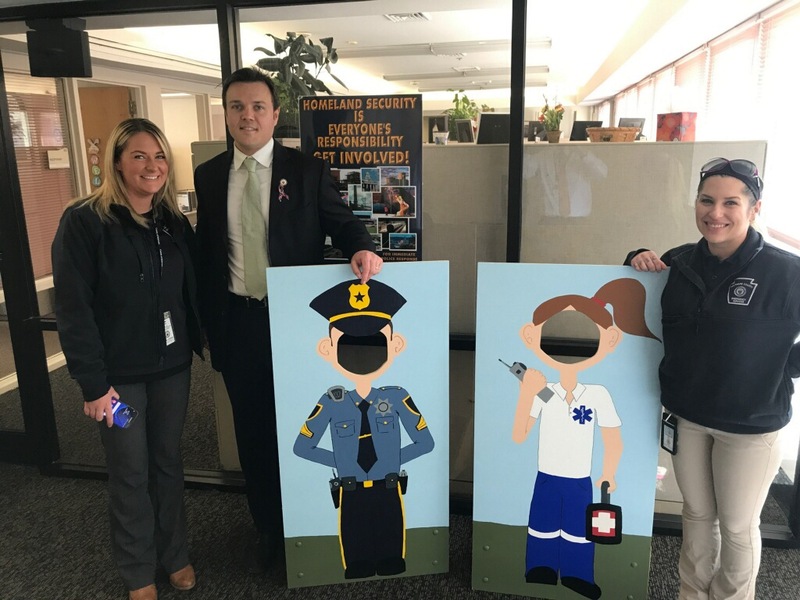 The Delaware County Department of Emergency Services partnered with PAAutism.org to host a two-day autism training for Law Enforcement Officers on March 19 and 20. The program was designed to educate officers about interaction with residents with autism. The program focused on tools and strategies for law enforcement including communication, arrest, transport, intake, and interviews. Members of law enforcement from across the county participated in the training to better understand the unique needs of those on the Autism Spectrum. The Pennsylvania Autism Census reports there are approximately 55,000 residents in Pennsylvania with autism receiving services. The Autism Spectrum is a very large spectrum and encompassing a range of challenges such as communication, social behavior, sensory and impulse control issues. It is essential for first responders to understand autism and be prepared to respond effectively and safely to situations that arise involving individuals on the spectrum. Understanding the unique needs of our residents with autism is beneficial to our first responders who are arriving at a scene.